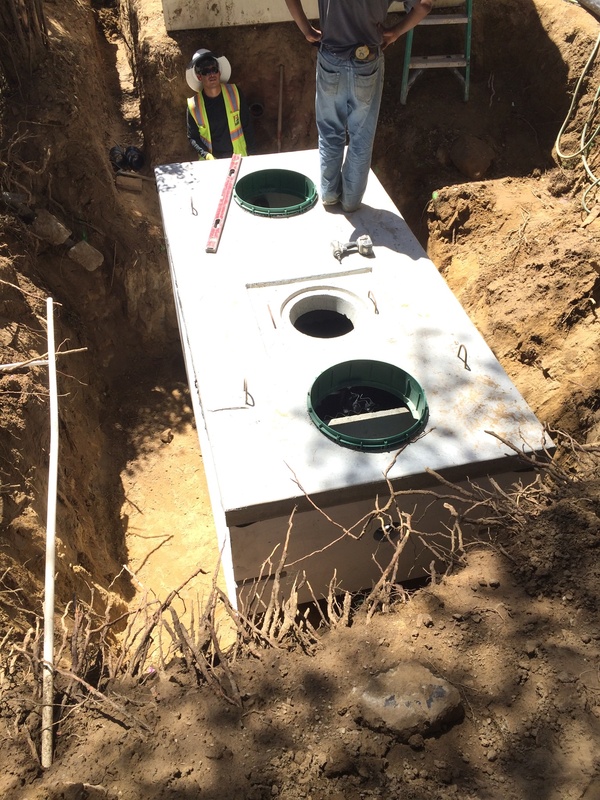 Prieto Engineering offers new septic tank installations for any property as well as removal of existing septic tanks. Sometimes damage is too extensive and typical repairs just won't cut it. It's times like this that you need a new septic tank. 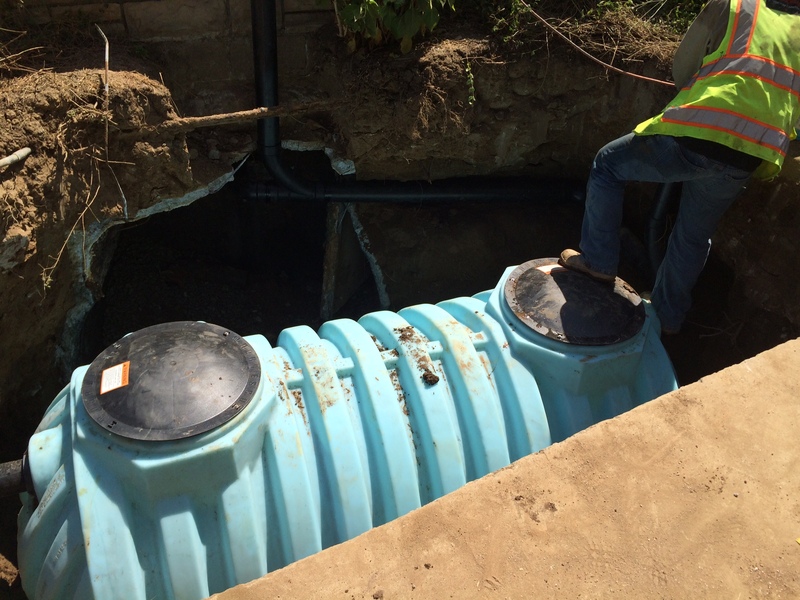 We offer a free bid proposal and/or design consultation for your septic tank installation service needs. Please also feel free to browse any of our other websites exploring the various divisions of Prieto Engineering and look into some of the services we can provide for you. Thank you for the opportunity to earn your business.